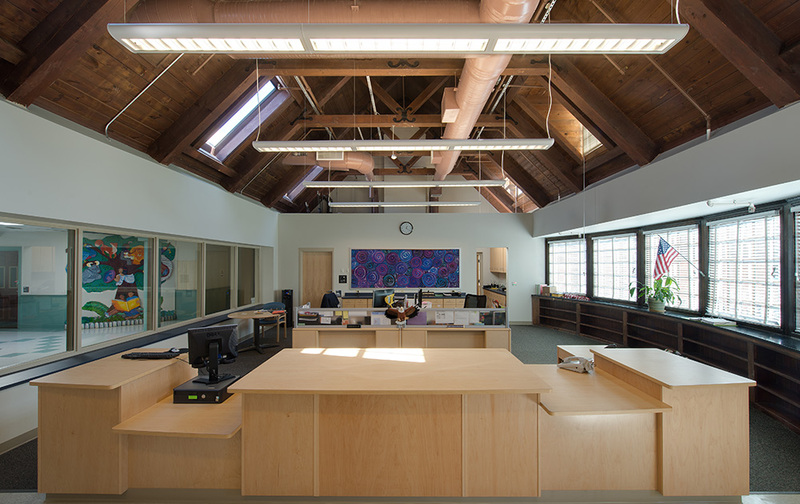 The project expanded the existing 54,000 square-foot, 1930s school building and updated the design of the school’s interior. 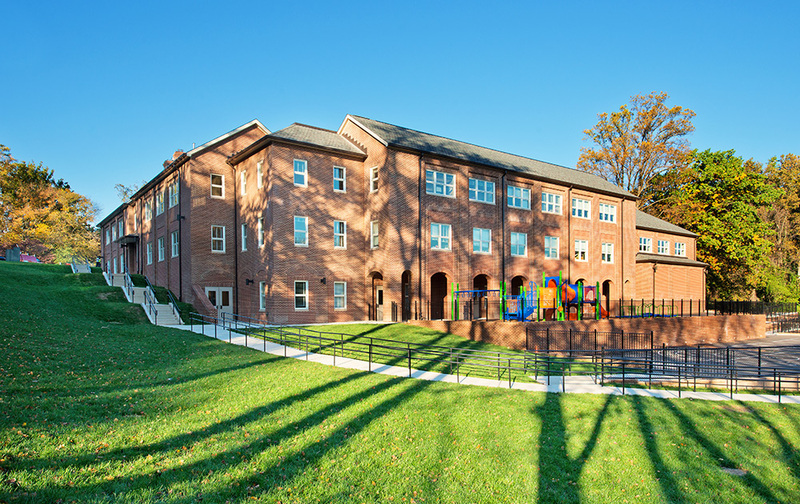 The 550-student school remained fully occupied throughout construction. 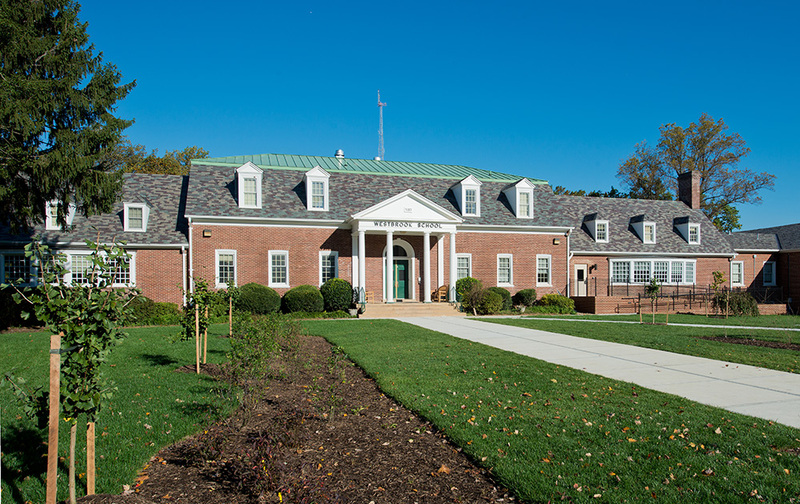 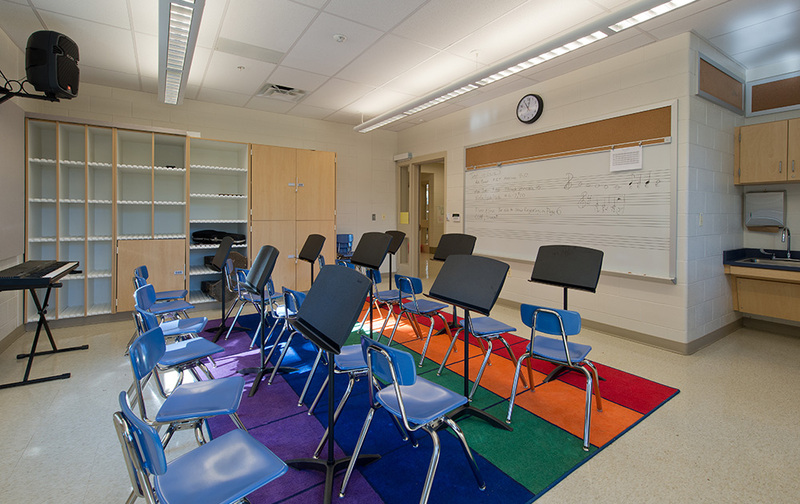 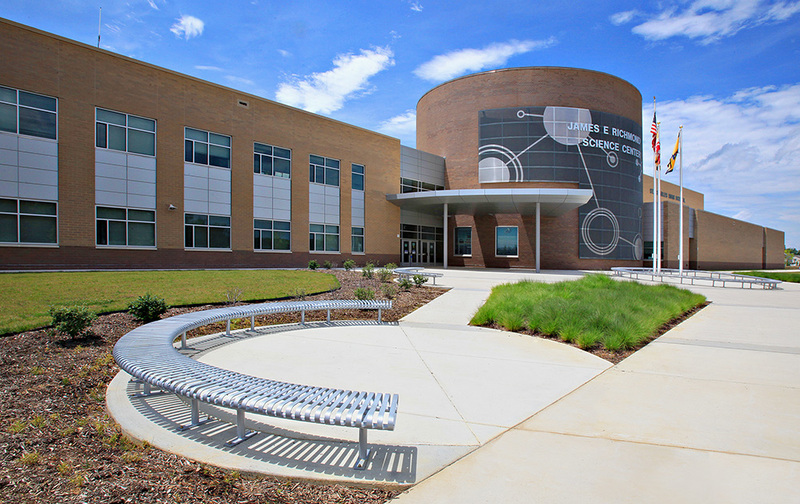 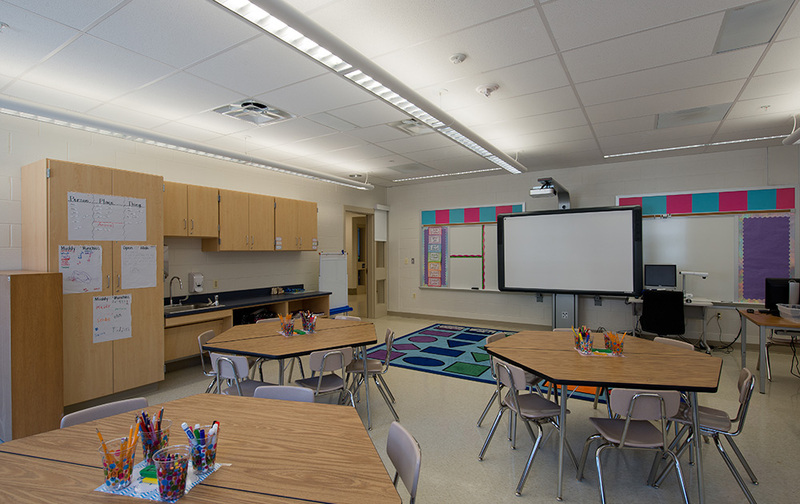 Construction of the 42,000 square-foot addition and renovation of the existing school began summer of 2012 and was completed on time for the start of the 2013-2014 school year. 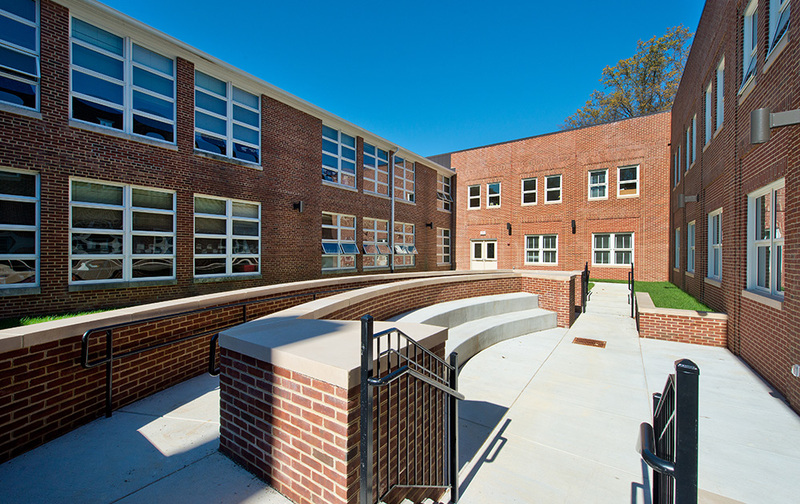 Features of the addition include 11 classrooms, 3 instructional support rooms, a music room, staff development spaces and lounge, conference rooms, a 4,000 square-foot interior courtyard, and a new gymnasium. 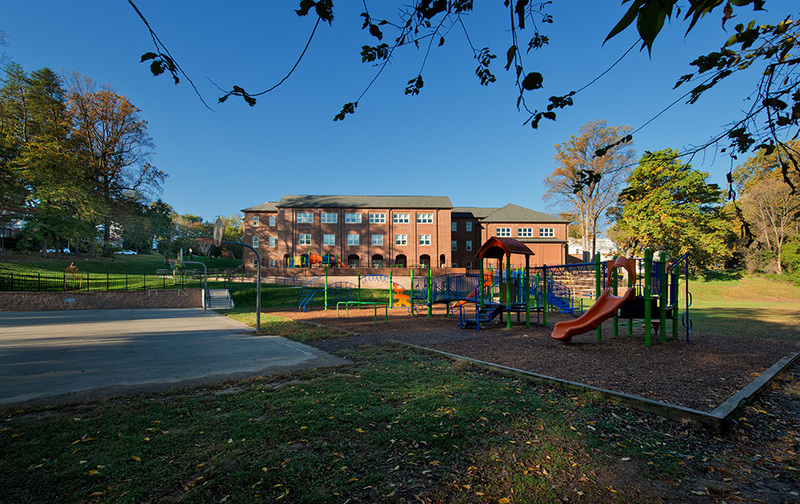 Exterior site improvements include the addition of parking spaces, play areas, a bus loop, and storm water sand filters. 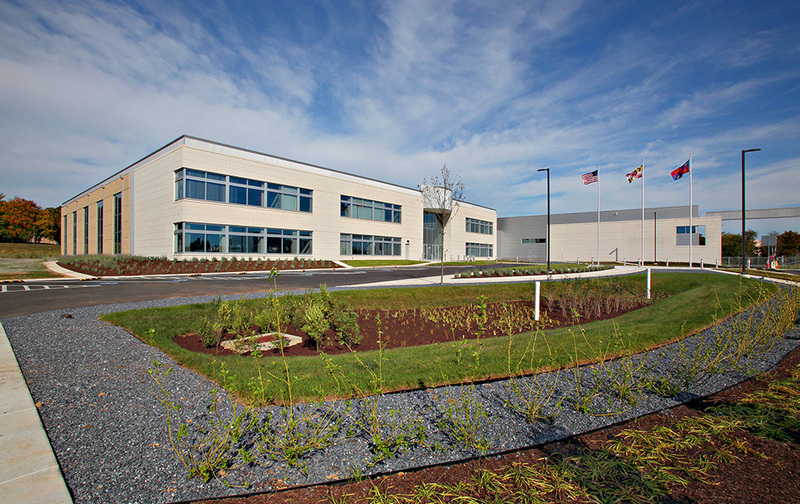 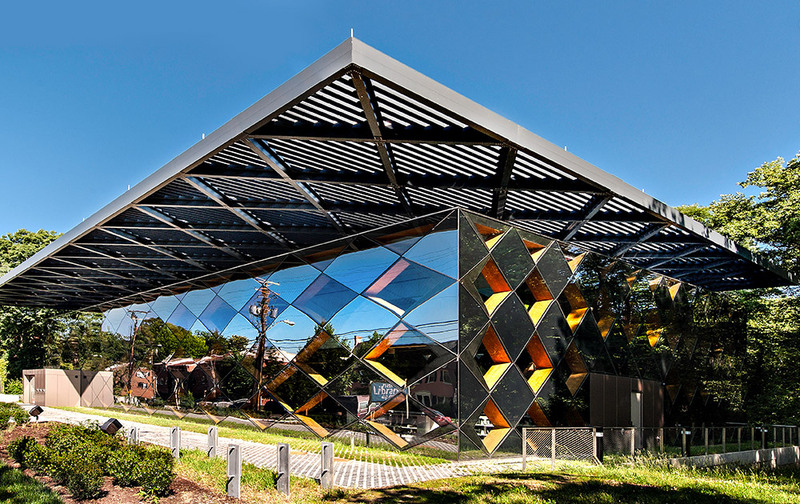 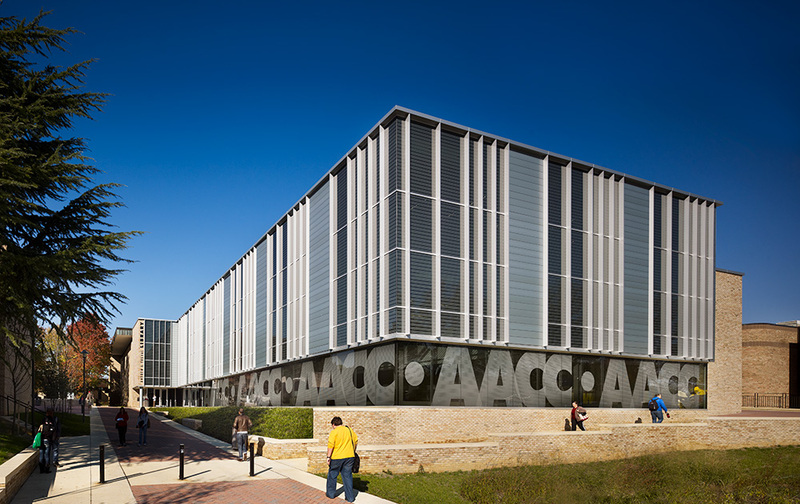 Energy-conservation features found throughout the design of the addition include a green roof, occupancy sensor control light fixtures, super-insulated perimeter envelope, demand controlled ventilation in assembly spaces, and energy recovery from building exhaust to pre-treat outdoor ventilation air.